South Plainfield Office of Emergency Management. Our purpose is to provide CERT and RACES resources to the Office of Emergency Management, and to enhance the radio skills and communications capabilities of the members. 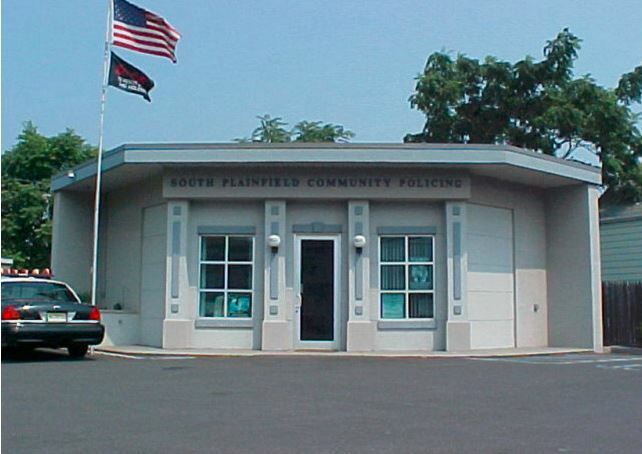 The South Plainfield Amateur Radio Club meets on the first and fourth Wednesday evenings of each month at 7:00 PM at the South Plainfield Community Police Building at the corner of Hamilton Boulevard and New Market Avenue. On the first Wednesday we hold an Activity Night, while on the fourth Wednesday, we conduct our regular Business Meeting. 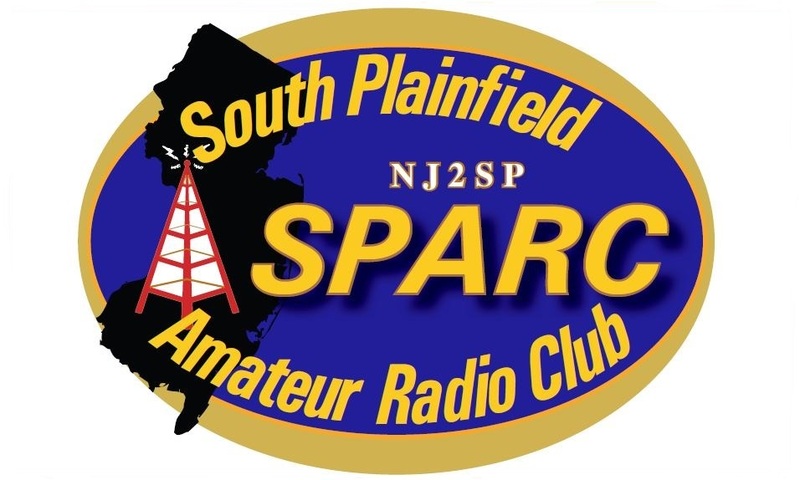 The NJ2SP Repeater is an open repeater which covers the town of South Plainfield as well as the immediate surrounding area. The output frequency is 146.970 MHz with an offset of -600 KHz. Please use a PL tone of 97.4 to access the repeater if you are in the area. While the primary mission of SPARC is community and public service, we also exist to have fun and encourage the growth and development of the Amateur Radio Service to our members and the surrounding community. As such, SPARC is proud to be an ARRL Affilated Club. 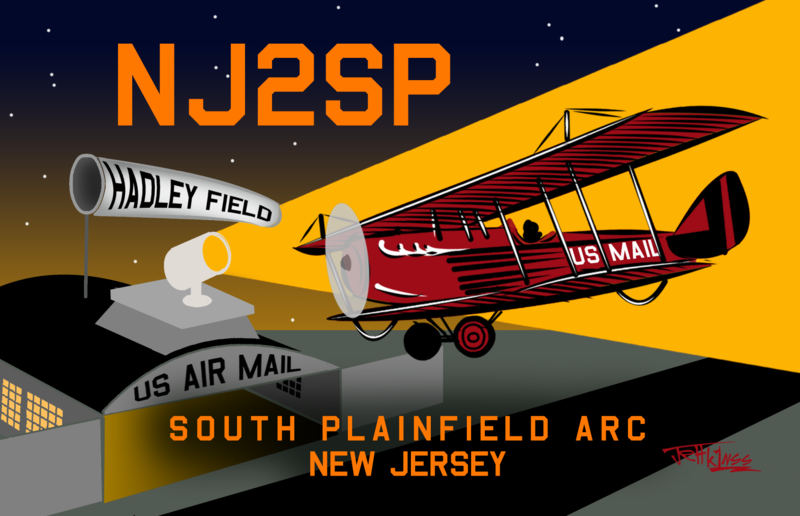 Should you work NJ2SP during any one of our on-the-air activities, make sure to send for our QSL card. Jeff Murray K1NSS, captured the essence of one aspect of South Plainfield's rich history. In the 1920's, Hadley Field, which is located towards the south end of town, was the Eastern Terminus of the US Postal Service's fledgling Air Mail Service. Even after the Air Mail Service was moved to the expanded facilities of Newark Airport, Hadley Field remained open until the very early 1970s, servicing small private aircraft.